One of the most important aspects of our work is that of raising awareness and disseminating knowledge of key female issues by providing educational resources. 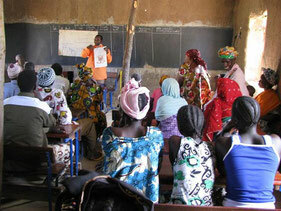 Teaching and learning are carried out in local communities and education is delivered by trained teachers and community speakers. Without education there is no progress: this is the motto that guides the foundation’s work. Education creates opportunities, allowing girls and women to break out of their traditional, generally subservient societal roles and to find their own pathways. 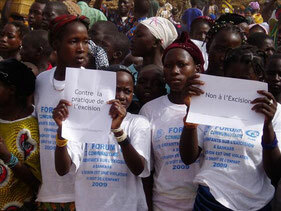 Girls for Plan promotes a world in which girls and women are no longer disadvantaged. It promotes a world in which they are put on an equal footing with the opposite gender and in which they have the same opportunities, a world in which every girl and woman has bodily autonomy and the right to make her own decisions.